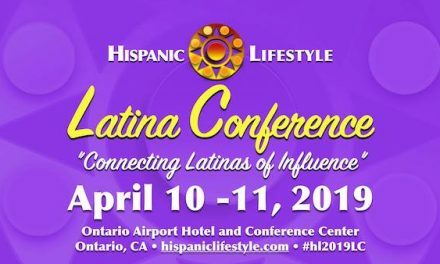 Hispanic Lifestyle is pleased to announce that our 2017 Latina Conference will take place on April 5 and 6, 2017 at the Ontario Airport Hotel and Conference Center. 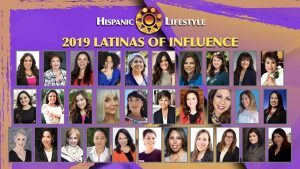 The two day event has been expanded to include opening day workshops, panel discussions and the presentation of Hispanic Lifestyle’s 2017 Latinas of Influence. 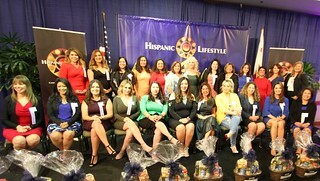 Day one of the conference, Hispanic Lifestyle will once again acknowledge companies and organizations that provide Great Opportunities for Women. 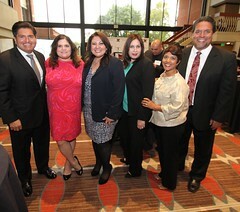 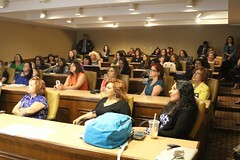 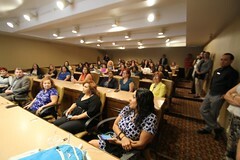 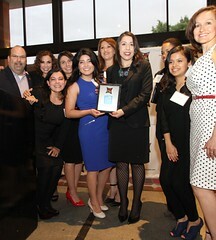 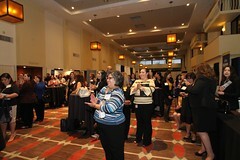 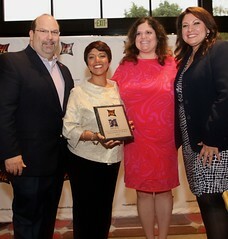 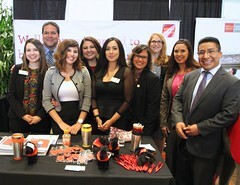 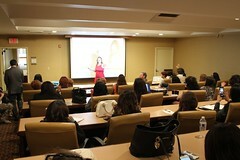 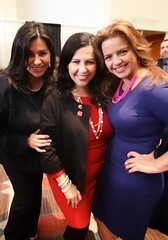 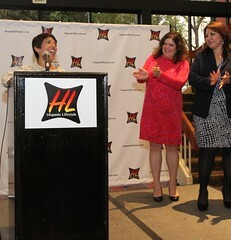 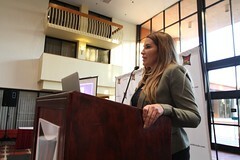 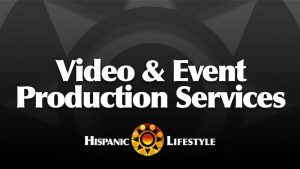 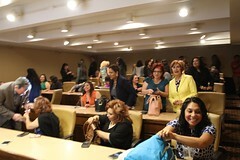 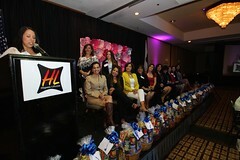 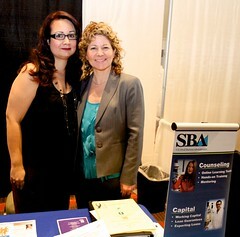 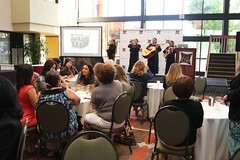 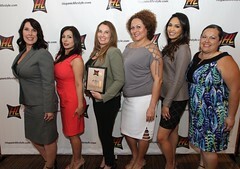 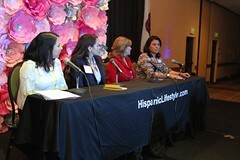 Hispanic Lifestyle has been producing the Latina Conference since 1999. 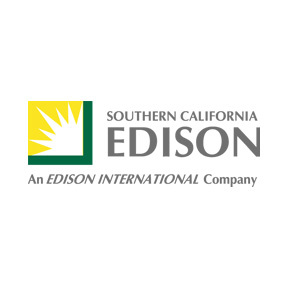 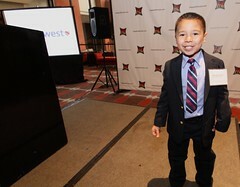 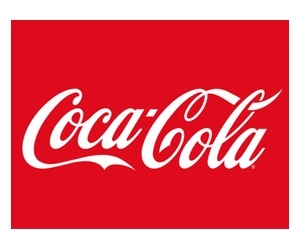 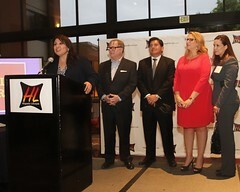 Thank you to our sponsors Wells Fargo Bank, Southern California Edison, Coca Cola, Tesoro and GOYA Foods for support our effort to positive images of Latinos/Latinas in our communities. 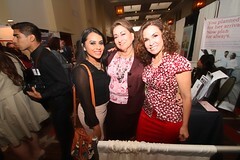 3:30pm – The Art and Etiquette of Business to Business Networking – Presenter Jules Martinez Hirst. 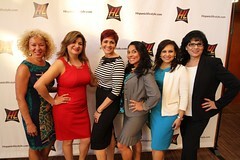 Ms Martinez Hirst is a sought-after business & social etiquette expert, co-author of The Power of Civility. 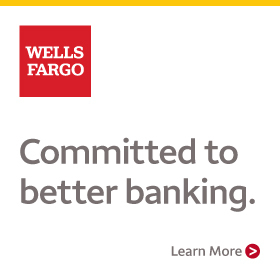 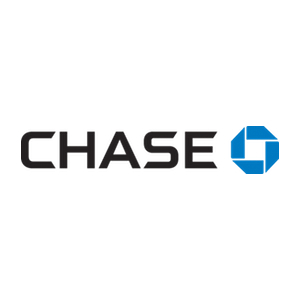 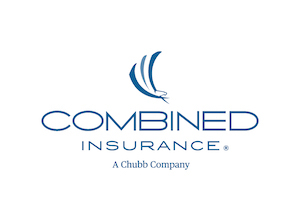 4:30pm – Let’s Talk Credit – Presenter Olyvia Padua of Wells Fargo Bank. 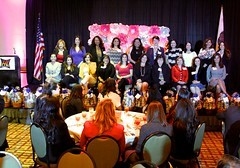 Credit and finances is one of the main issues facing women according to recent surveys. 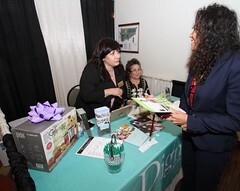 Our presenter OOlyvia Padua of Wells Fargo Bank has received outstanding reviews for her presentations on how to control spending to achieve your financial goals. 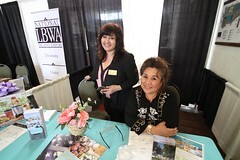 This year our exhibitors have the option to setup on the afternoon of April 5, 2017. 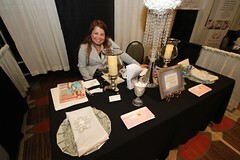 Please send us note to confirm which day you will be setting up. 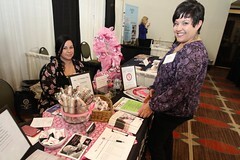 Location: Ontario Airport Hotel & Conference Center, 700 N Haven Ave Ontario, CA 91764. 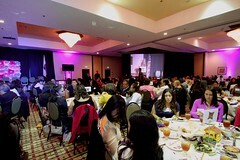 The venue phone number is (909) 980-0400. 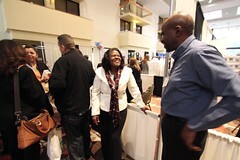 Parking is free at the Ontario Airport Hotel & Conference Center. 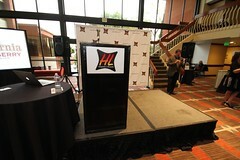 Load in is though the main entrance. 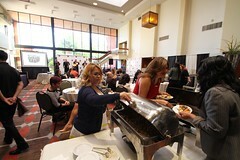 Bring your own portable hand cart, the hotel has a few but they are limited. 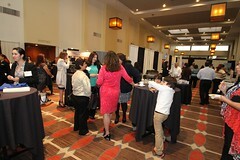 Booth size is 8′ x 8′, includes 6 ft. table, black linen and two (2) chairs. 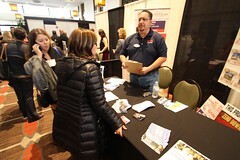 Please be respectful of your fellow exhibitors, signage, music, etc. 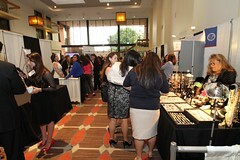 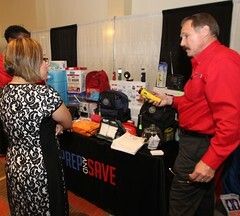 We are expecting over 500 attendees over the two days, which includes your fellow exhibitors. 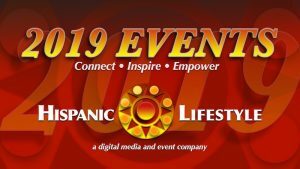 A Hispanic Lifestyle Representative will pick up your door prize for our attendees, we would like to announce them at the end of the event and promote via social media. 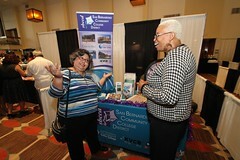 Tickets Your exhibitor space includes two (2) tickets which included a coffee, pastries and lunch on April 6, 2017. 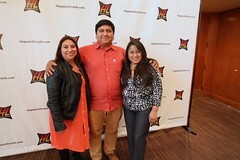 Please make sure that we have both names attending the event. 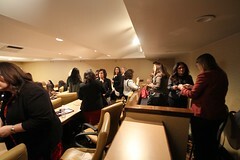 We will be printing up name tags for each attendee. 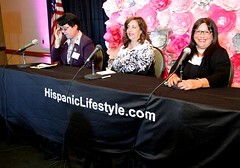 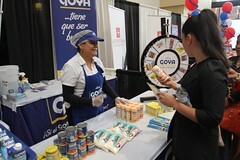 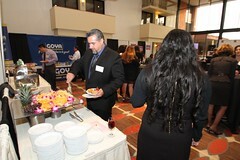 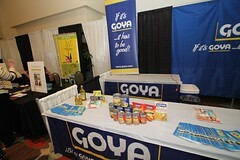 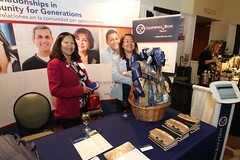 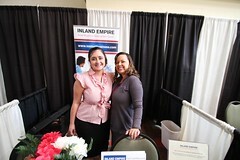 Hispanic Lifestyle offers a variety of sponsorship and exhibitor options for our clients. 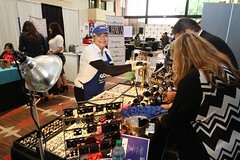 A customized sponsorship proposal is available upon your request.